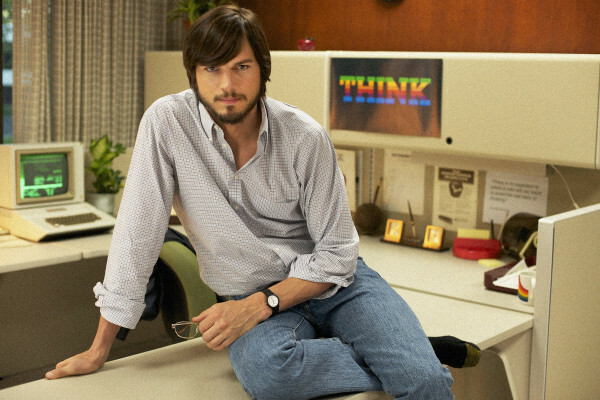 Ashton Kutcher’s turn as Apple’s founder in the critically panned biopic Jobs can now be enjoyed (or not) by Netflix subscribers. The 2013 film became available this week as part of the service’s streaming catalog. Released in August of last year, the films has garnered a Rotten Tomatoes description that frames it as “an over-senimentalized made-for-TV biopic.” While the the film created plenty of buzz in the run up to its release — particularly for the casting of Ashton Kutcher as Steve Jobs in the first major film about his life following the tech legend’s passing — the film saw a lukewarm reception when it hit theaters. Apple co-founder Steve Wozniak wasn’t too fond of it, either. Those that couldn’t bare to part ways with $14 to see the movie on the big screen can catch Kutcher’s performance, one of the films only real highlights, on any number of smaller screens as part of their $7.99 monthly subscription. Jobs may have been first to take on the life of the late Apple CEO, it won’t be the last. A Sony-produced film penned by Aaron Sorkin has been in development for some time. The latest rumors suggest Christian Bale could land the lead in this adaption. What? Really? I was going to watch it tonight…dang.